Illustration 1 for Miguel de Cervantes’s Don Quixote by French painter Gustave Doré, 1863. English : Illustration 1 for Miguel de Cervantes’s Don Quixote by French painter Gustave Doré, 1863. Pope Clement XI on an old coin. English : Pope Clement XI on an old coin. Millstätter See (Carinthia, Austria) with surrounding towns. English : Millstätter See (Carinthia, Austria) with surrounding towns. The Athabasca River railroad track at the mouth of Brule Lake in Alberta, Canada. English : The Athabasca River railroad track at the mouth of Brule Lake in Alberta, Canada. Alpine Range scenery as viewed just past Mt Hotham. East Gippsland, Victoria, Australia. English : Alpine Range scenery as viewed just past Mt Hotham. East Gippsland, Victoria, Australia. Oscar (Astronotus ocellatus), Freshwater fish from South America and popular aquarium fish. 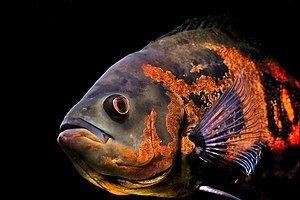 English : Oscar (Astronotus ocellatus), Freshwater fish from South America and popular aquarium fish. Peter Tsou from NASA holding aerogel. English : Peter Tsou from NASA holding aerogel. The VR warehouses on fire on May 5th 2006, Helsinki, Finland. English : The VR warehouses on fire on May 5th 2006, Helsinki, Finland. The patient’s right hip joint replaced by a metal head and a plastic cup. English : The patient’s right hip joint replaced by a metal head and a plastic cup. Bottlenose dolphin of the NMMP on mineclearance operations, with locator beacon. English : Bottlenose dolphin of the NMMP on mineclearance operations, with locator beacon. Nagasaki before and after 1945. 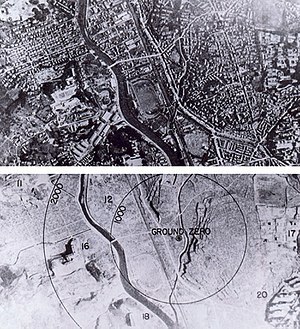 English : Nagasaki before and after 1945. English : Desert in Morocco, Africa. 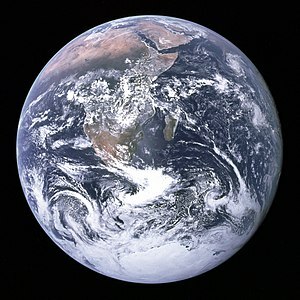 English : The Earth seen from Apollo 17. Ixodes hexagonus, a species of hard tick. 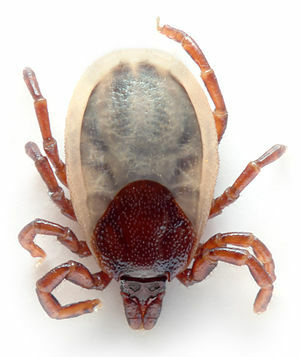 English : Ixodes hexagonus, a species of hard tick. English : A set of keys. Tsurumi Tsubasa Bridge in Yokohama, Kanagawa, Japan. English : Tsurumi Tsubasa Bridge in Yokohama, Kanagawa, Japan. This page was last edited on 13 October 2010, at 20:51.